South Korean pop singer/songwriter who rose to fame after competing on the second season of Mnet's Produce 101. 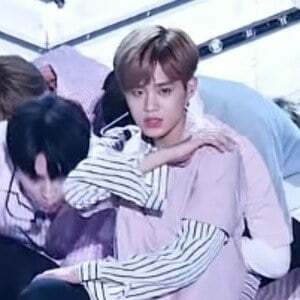 Upon finishing in third place, he secured a spot as a member of the boy group Wanna One. He was a trainee of the South Korean entertainment company JYP Entertainment. In 2016, he was featured in MC Gree's "Dangerous" music video. He is from South Korea. He is close friends with fellow pop performer Jeon So-mi.